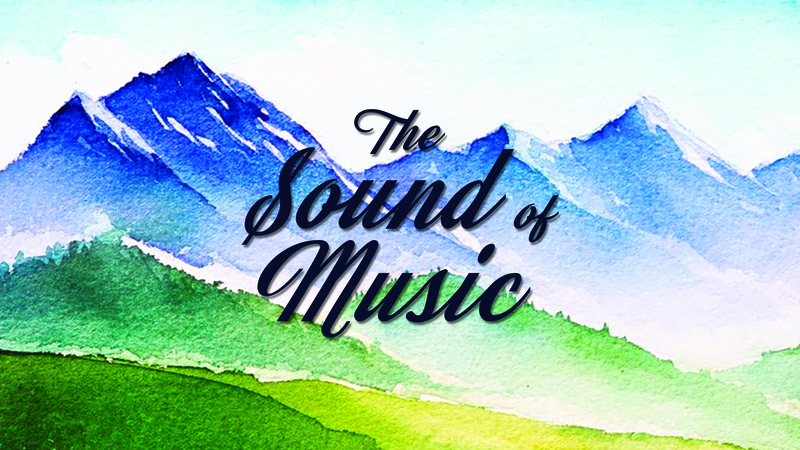 A huge thank you to everyone that auditioned for The Sound of Music this week. We are delighted to announce the cast (so far) is as follows – a huge congratulations to all! 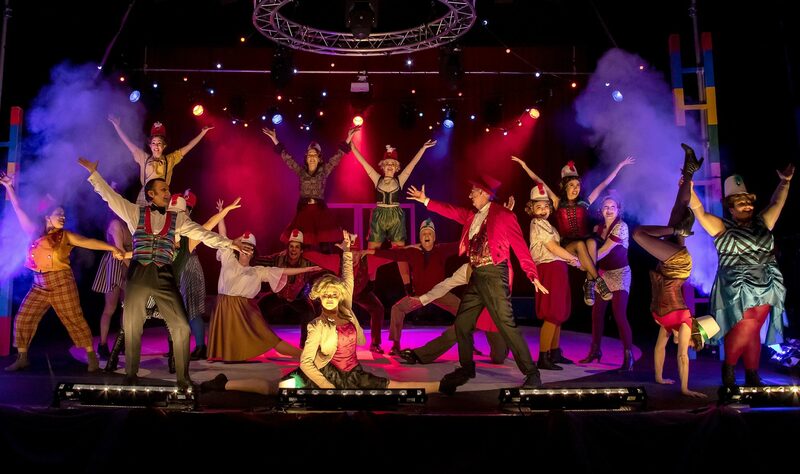 Next PostNext The NODA review for Barnum is in!